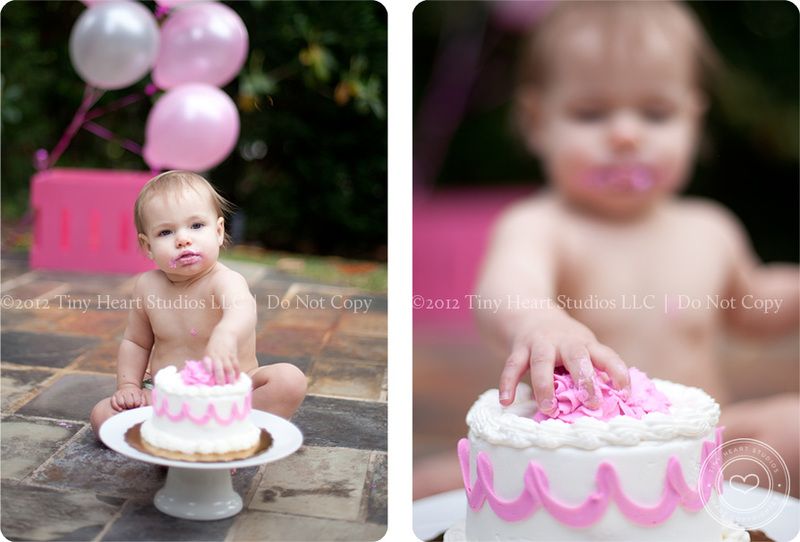 Continuing with my birthday posts, one of my sweet little clients just turned one! I had prepped Mom for how difficult a one-year-old session can be sometimes, since they rarely want to pay any attention to a camera wielding stranger. But, Miss Avery proved me wrong! We kept things moving, and she kept on smiling! Mom and Dad are the sweetest couple you will ever meet, and I so enjoyed my morning with them. It reminded me of WHY I love my job so much. 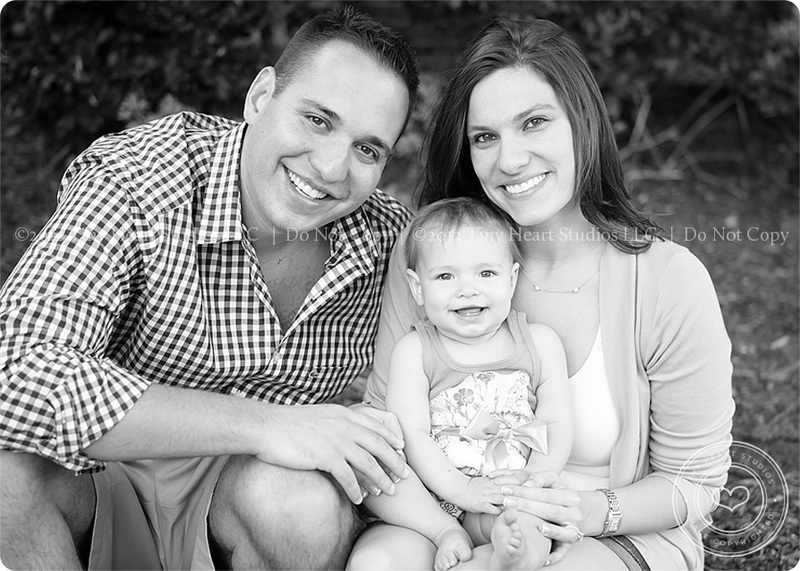 Being able to document these precious moments for people is truly rewarding work. How adorable is this? Matching Converse shoes!!!! It was pretty dark in her room, but I just knew I had to get a few images in her “special” place. The room where so many memories of the first year take place. 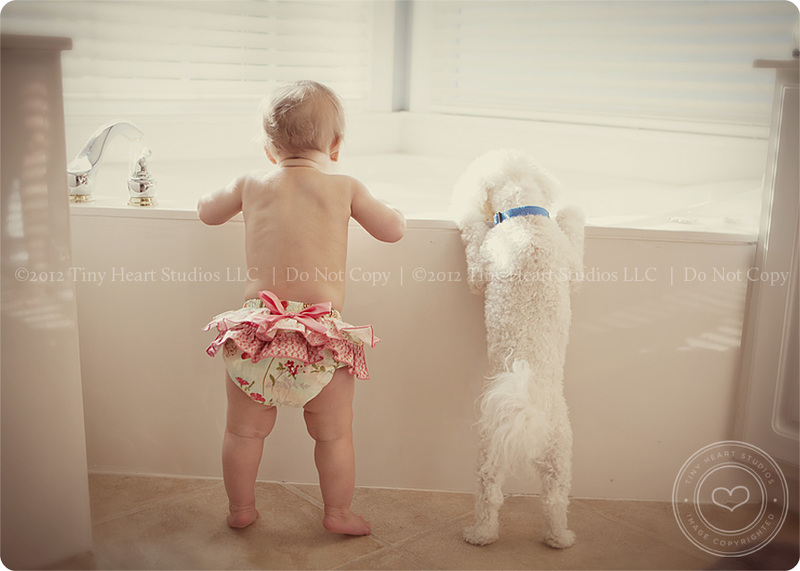 Endless diaper changes, night feedings, peaceful slumber…..
After the cake, we went inside to play and rinse off in the bath. 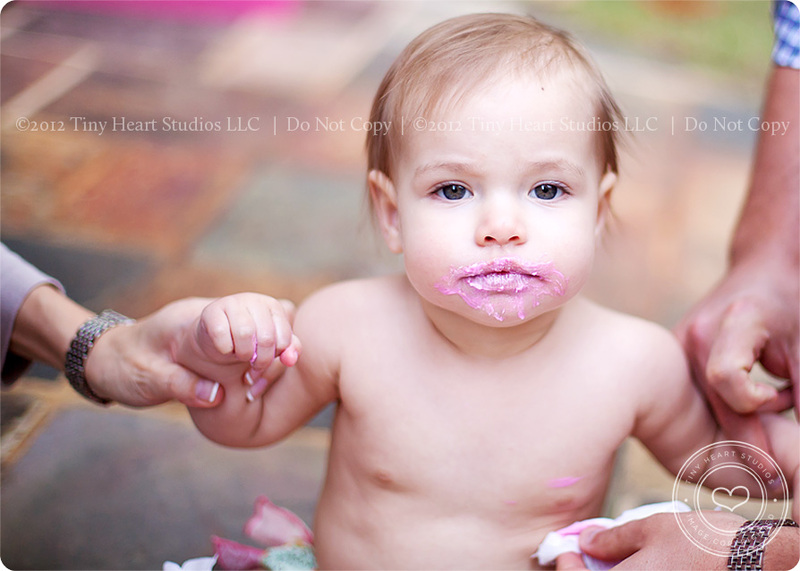 Gail – What a precious one year old Avery surrounded by such adoration and beauty. May your life continue to be filled with such wonder. Love you all!